Cocaine Hydrochloride is a bitter, numbing, white powder derived from the leaves of the coca plant, which grows mainly in South America. The leaves of the coca plant can be chewed or made into a tea. Coca leaves are used this way legally in many countries as a mild stimulant similar to caffeine. Most often powder cocaine is snorted in small lines. The effects come on within minutes and peak after about 15-30 minutes, with a total duration of about an hour. When smoked in the form of “crack,” the effects come on immediately but wear off much sooner. When injected, the effects are felt immediately and much more intensely. Cocaine is a stimulant drug similar to methamphetamine, but much shorter acting. Cocaine causes a sudden increase in heart rate, blood pressure and body temperature. 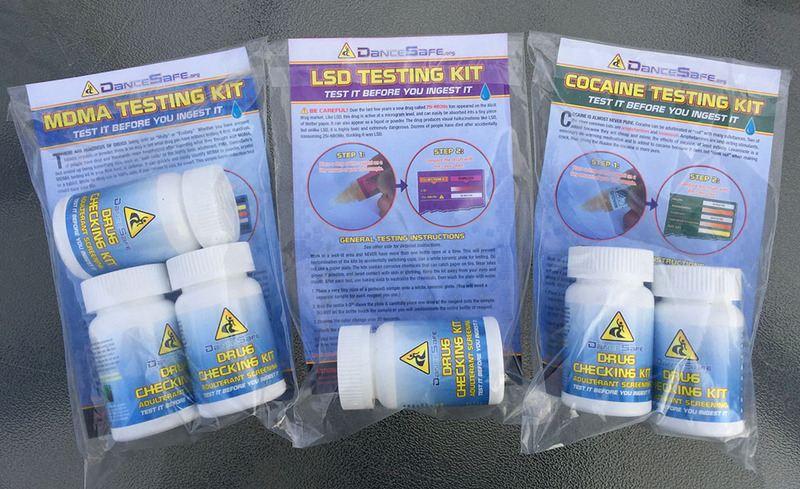 Some users report feelings of confidence, alertness, and a speedy euphoria. What is the dosage of Cocaine? A typical snorted dose is between 30mg – 70mg. A typical smoked dose of crack cocaine is between 15mg – 50mg. Frequent users develop drug tolerance and tend to use more. Over 80 percent of US cocaine is cut with an adulterant called levamisole (a deworming agent), which can cause severe immune disorders in regular users. Symptoms can include dark skin spots around extremities and respiratory infections. High or frequent doses of cocaine can damage the heart and blood vessels, causing strokes, aneurysms, and heart attacks. 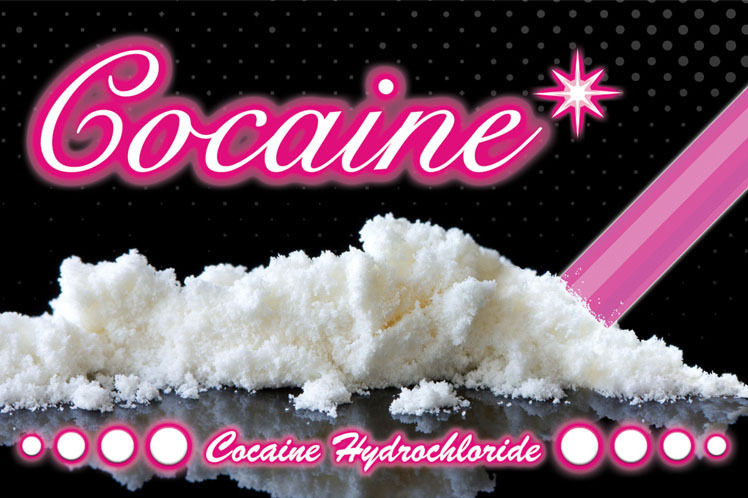 Cocaine has a moderate to high addiction potential. Regular use can lead to physical dependency. Withdrawal symptoms can include depression and anxiety, which can last for many days. Cocaine is very short acting, and the after-effects (the “coming down” experience) can be quite unpleasant, including agitation, anxiety and dysphoria. This can easily lead to compulsive redosing, including fatally overdosing. The intensity of the unpleasant after-effects tend to increase when using higher or more frequent doses, and are much more intense when cocaine is smoked or injected. Repeated snorting can damage the membranes of the nose. Use of cocaine or any stimulant drug can lead to sleep deprivation and insomnia. Combining cocaine with other drugs substantially increases the risks of overdose. Sharing snorting devices can spread Hepatitis C and other diseases. Cocaine is a Schedule 2 controlled substance and is illegal to possess, distribute, or manufacture in the United States. Penalties for possession or distribution (regardless of whether money was exchanged) can carry long prison sentences. Be self aware! If you choose to use cocaine, knowing why is the best way to maximize the benefits and reduce the risks.over-the-counter food and medicine products. Crack cocaine is made by chemically altering cocaine hydrochloride into freebase crystals or “rocks,” which are easily smoked.